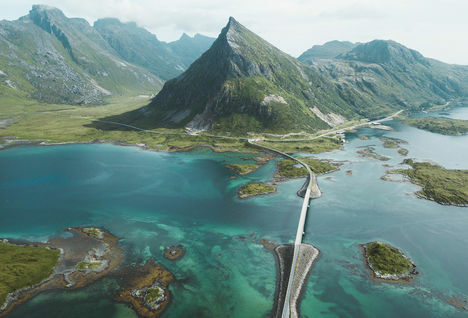 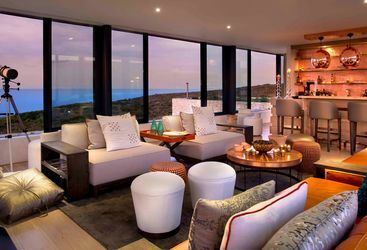 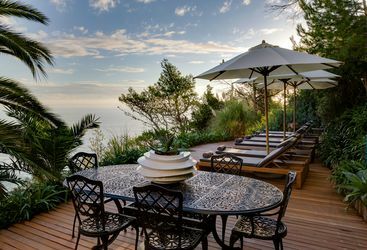 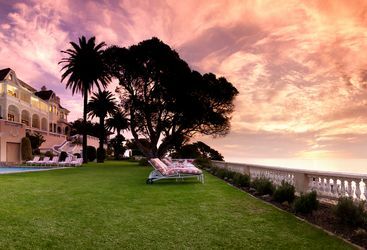 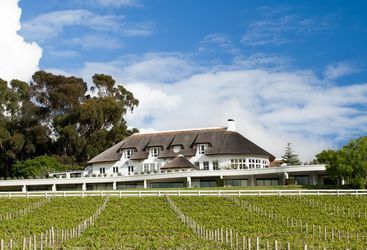 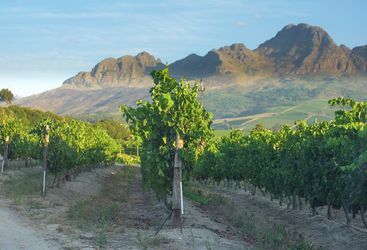 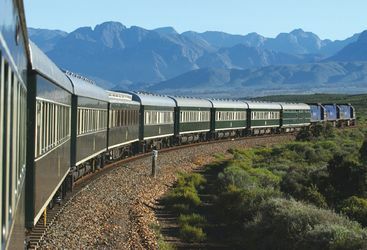 Sample the many delights accessible via scenic drives from Cape Town, from wine tasting to whale watching, and countryside retreats. 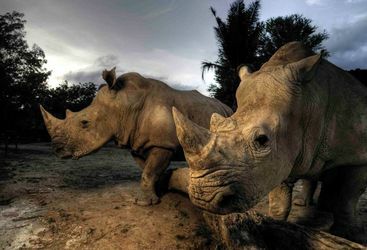 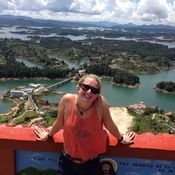 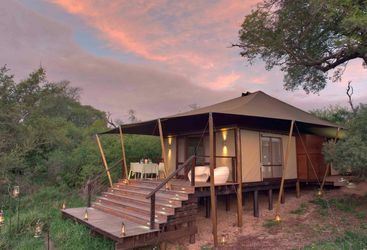 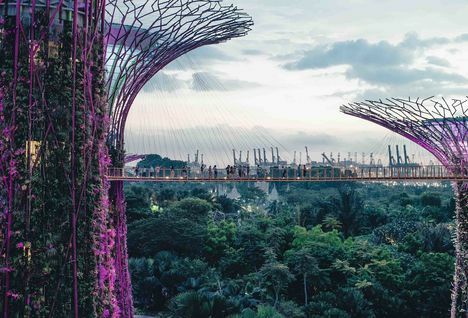 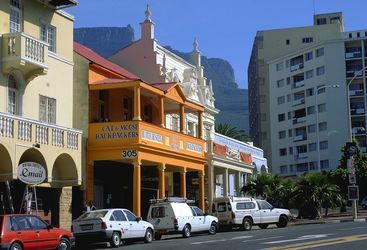 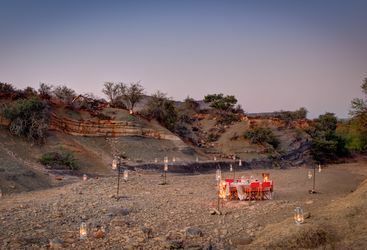 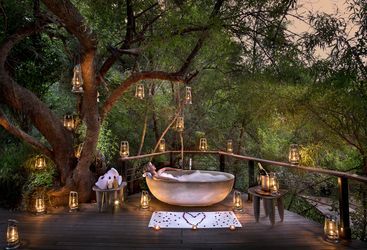 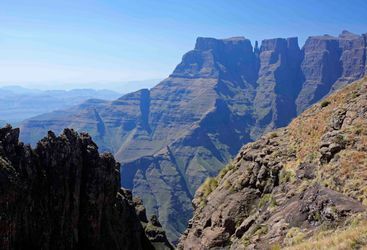 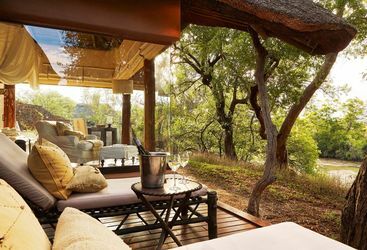 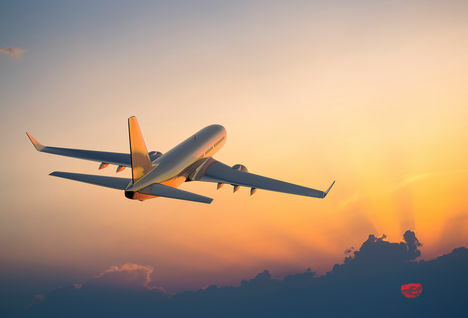 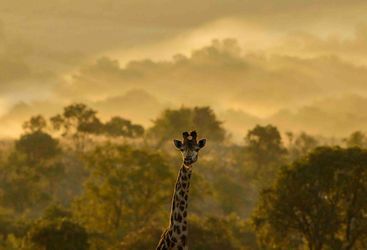 The second largest of South Africa’s nine provinces is a region of exceptional natural beauty and has so much to offer, particularly for families. 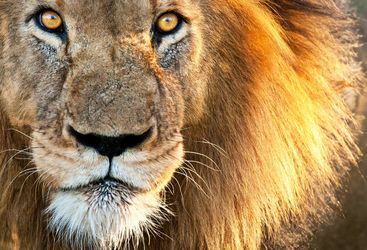 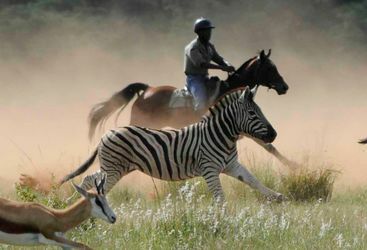 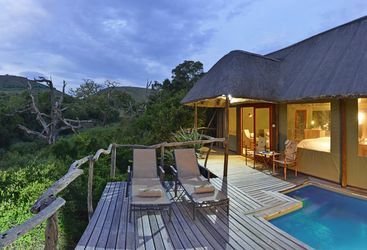 Often overlooked but offering a fascinating combination of game reserves, mountains, coastline and Zulu heritage. 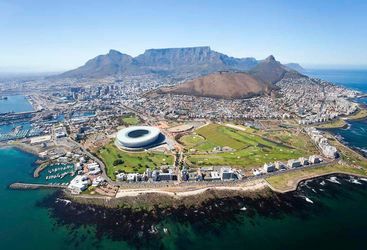 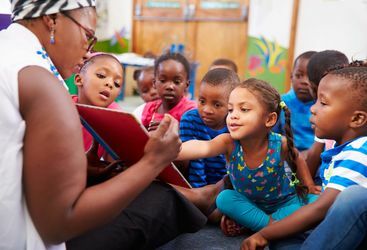 Visit some of the townships surrounding Cape Town; in particular visiting a number of social development programmes that are being implemented here. 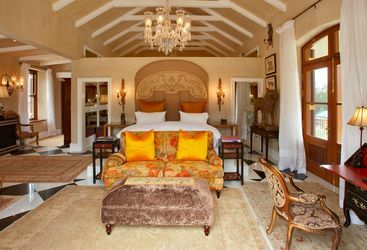 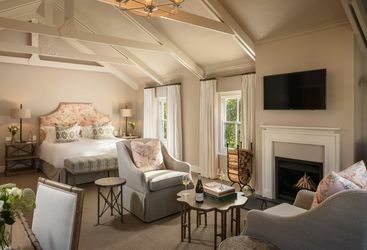 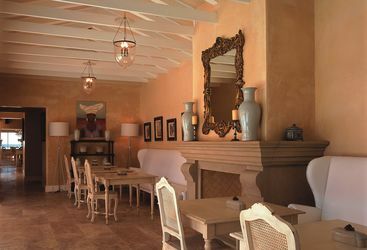 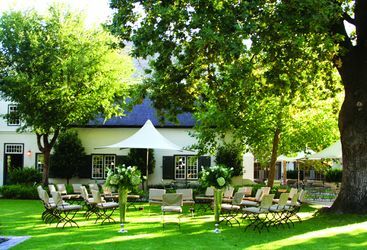 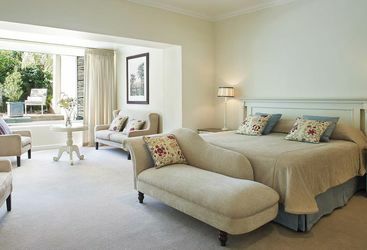 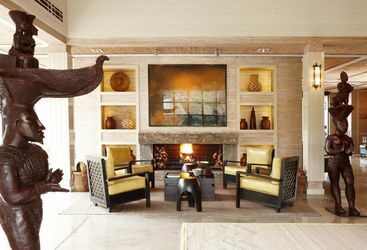 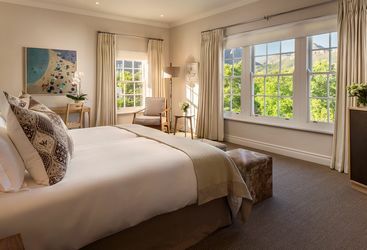 Le Quartier Français is a small, privately owned country inn situated in the heart of the historic village of Franschhoek in the Cape Winelands. 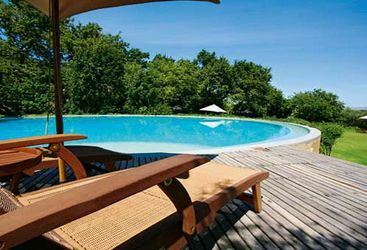 Under the shade of the Morukuru trees and on the banks of the Marico River, Morukuru Owners House is an idyllic private safari house. 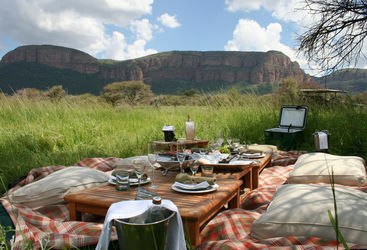 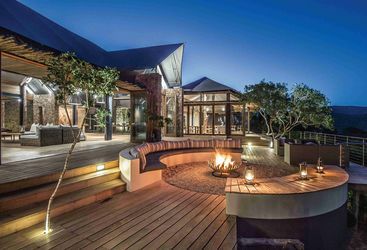 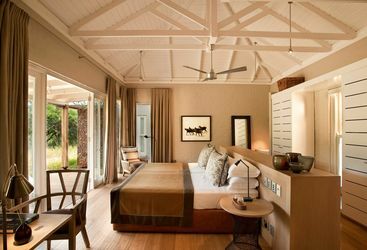 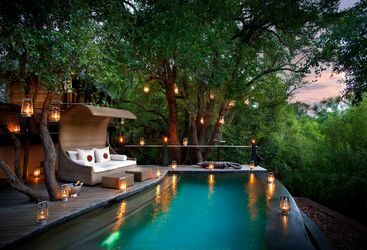 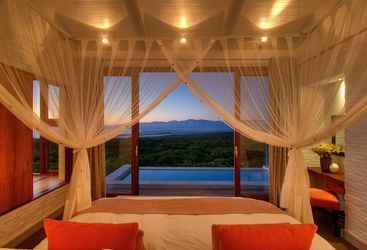 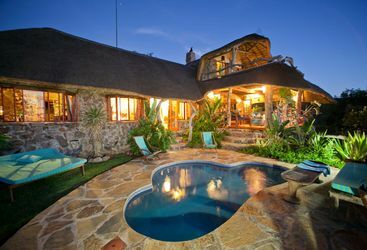 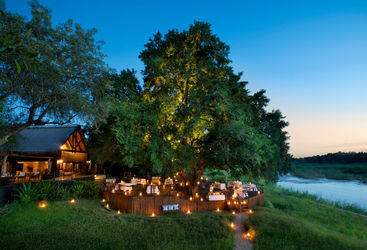 Morukuru River House is a luxurious private safari home, perched on the edge of the idyllic Marico River banks. 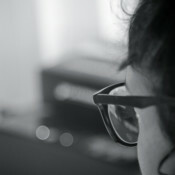 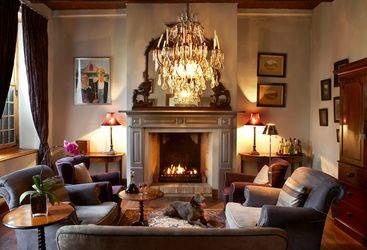 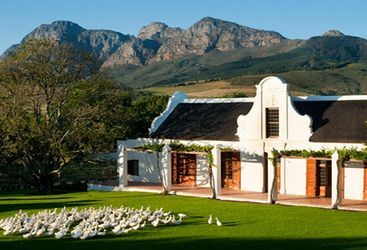 There may be smarter places to stay in the Winelands, but we guarantee none have as much character as Hawksmoor. 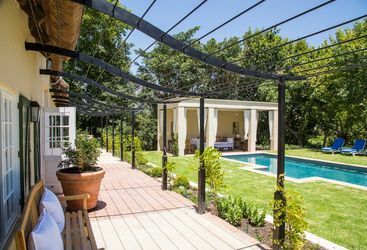 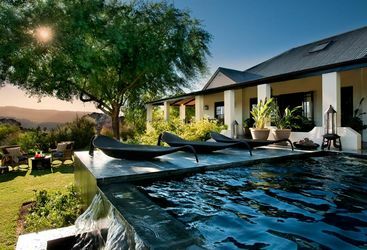 La Residence is a secluded retreat situated in the beautiful Franschhoek Valley, in the heart of the Cape Winelands just an hour from Cape Town. 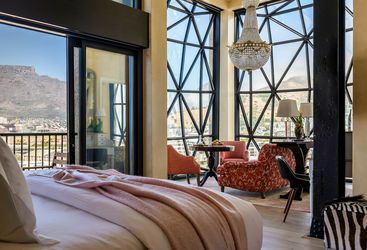 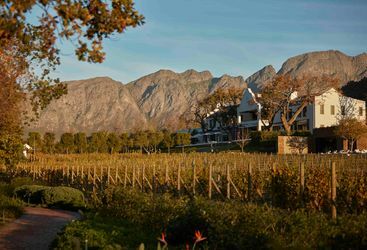 Formerly a private homestead, The Last Word Franschhoek is an intimate haven in the heart of South Africa’s wine and culinary capital. 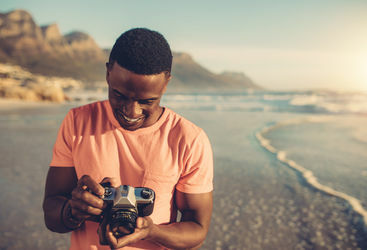 Visa: Not required however, you must have two facing clear visa pages in your passport (in addition to any amendment/additional pages you have at the back of your passport).